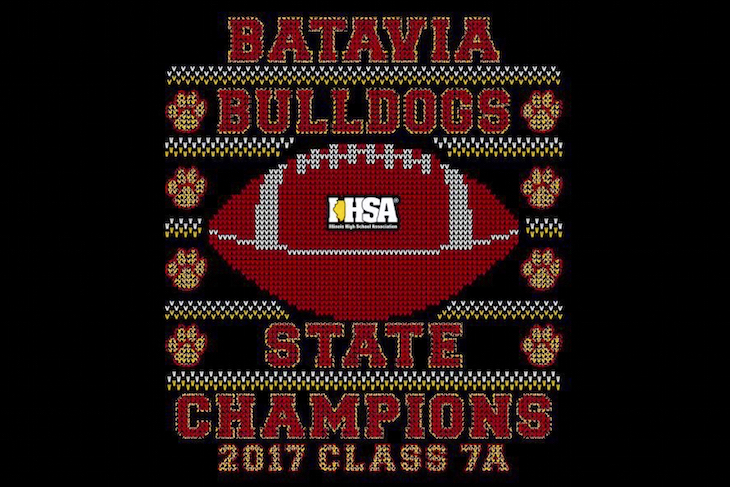 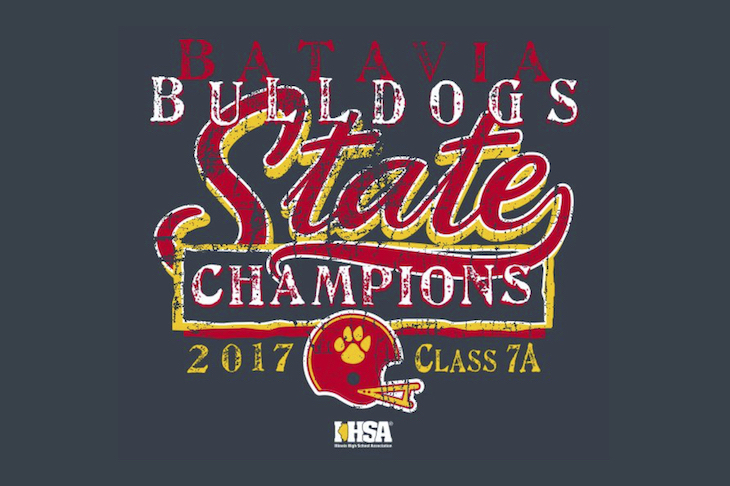 If you missed the IHSA State Championship BHS Football gear sale this fall, a second-chance sale is in progress … and there are a few new items, too! 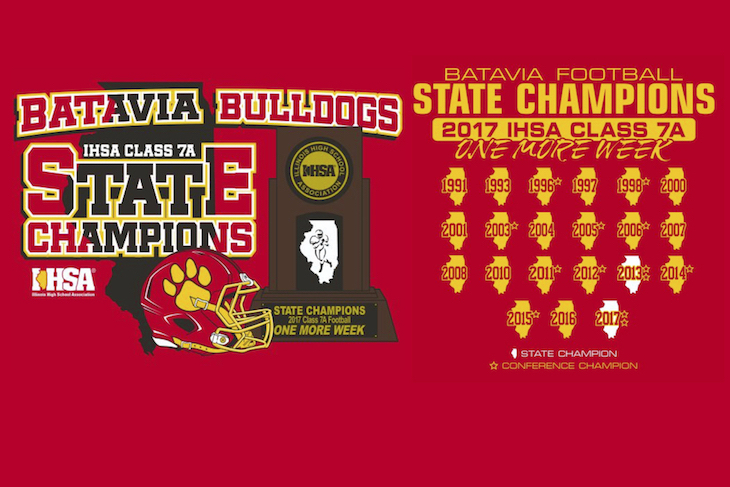 Pick Up Details: State gear pick-up dates are March 12 and 13 at Batavia High School (Main St. entrance). 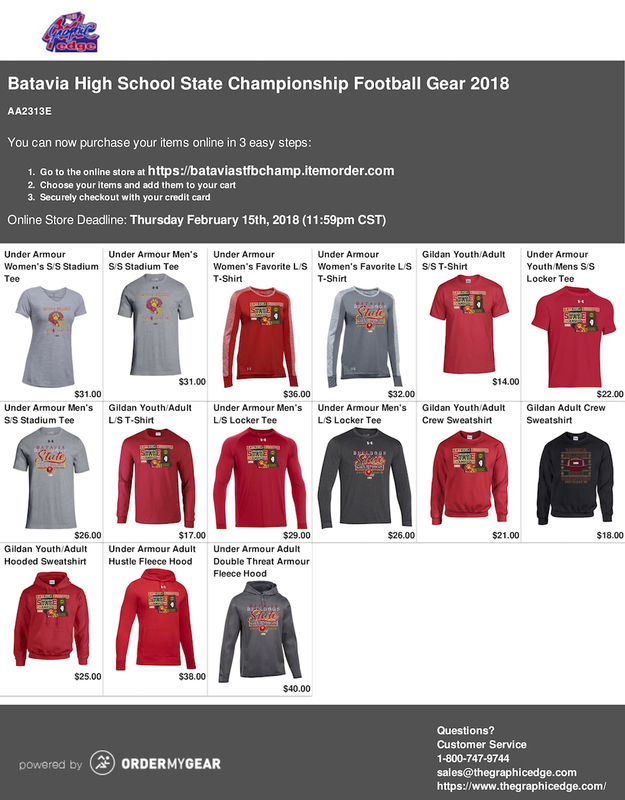 Specific pick-up times will be e-mailed to each customer.